New! Environment cards that get replaced when a new Environment card is drawn. New! Bane/Boon cards - some effects will cause a draw of these cards, telling you to resolve their bane or boon effect. 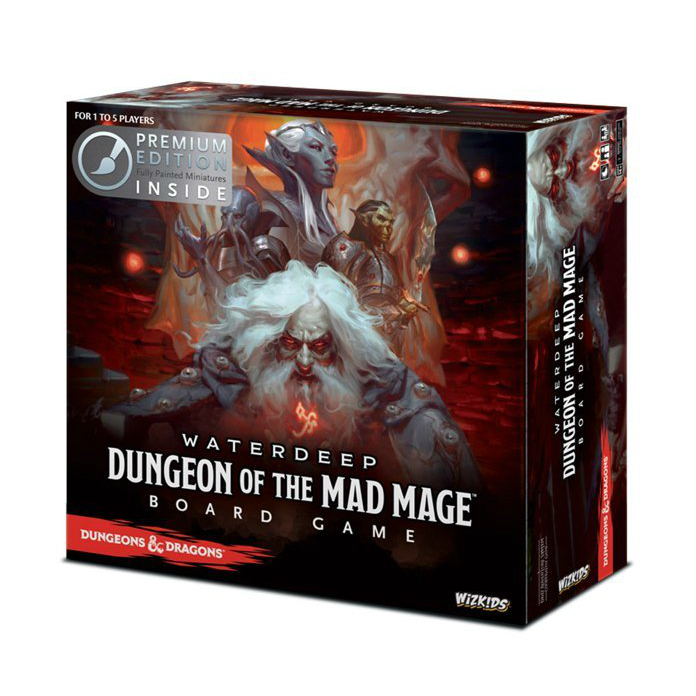 Waterdeep: Dungeon of the Mad Mage_ can also be combined with the other D&D Adventure System Cooperative Play Board Games, including the terrifying Tomb of Annihilation, Temple of Elemental Evil, The Legend of Drizzt, Castle Ravenloft, and Wrath of Ashardalon, to create an even more exciting experience. Our Price $219.99 Another currency?